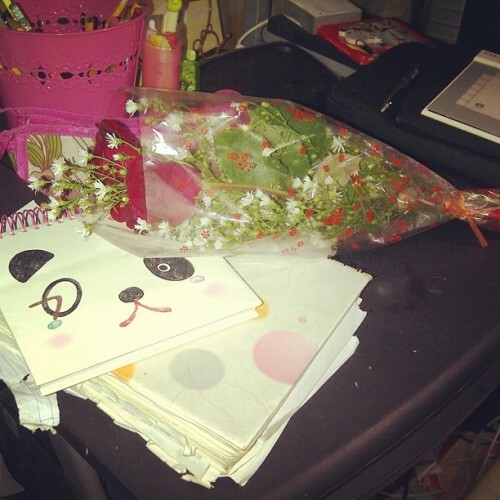 A week ago, someone gave me roses. We had some argument actually, the reason is kind of mature yet childish of me I know. But I’m happy because this made my day. Plus, I didn’t expect to receive any roses at all. It was a first for me! I mean, usually, roses are just for special days like Valentines day and I believe the last time I did get roses were about 2 years ago! Definitely, it’s time he gave me these. LOL. In the end, it really does not matter much, what matters to me most is he apologized and understands my side.